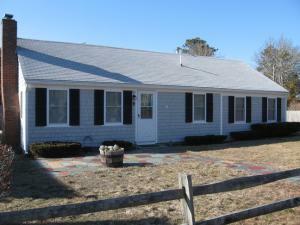 Specializing in Cape Cod Vacation Rentals, Uppvall Associates, Inc. is a full service Real Estate Sales & Property Management company, serving owners of single family vacation homes, located in Dennis port and West Dennis area, since 1980. We are locally owned and operated, and offer a unique service providing you with the peace of mind, the attention to detail, and the friendly professionalism needed to maintain your Cape Cod home. We are here to make your life easier. Using our network of quality professional workers to solve the unexpected problems that arise during the sunmmer when you are away, or providing you with a full list of maintenance solutions year round, we are your eyes and ears on the Cape.